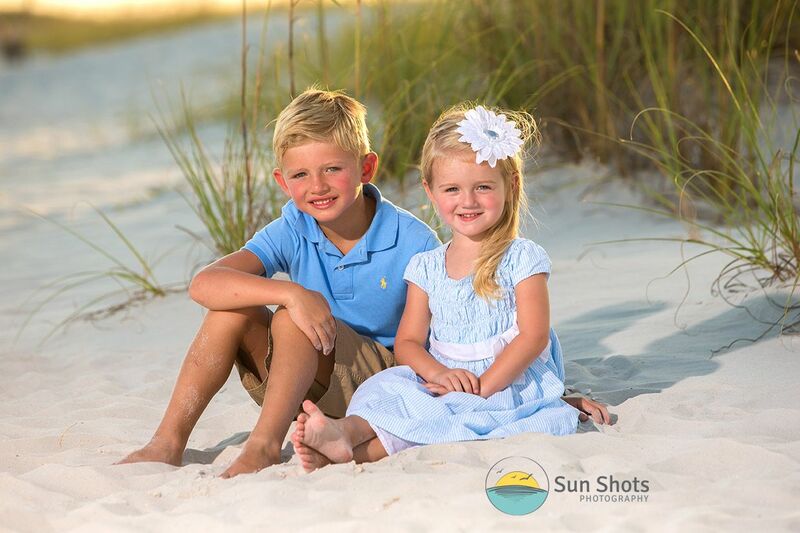 Normally three times a week we have a mom call and say she has been searching high and low for true professional Gulf coast photography services. With hundreds of people claiming to be professionals, it is really hard to find actual great photography nowadays in our area. It is true there is an over an abundance of the point in shoot type "FACEBOOK" pros, but I promise there are a handful of the traditional artist left. We are one of them and are locally considered the premier professional of the area. I often wonder if this is because so many just don't care to learn their craft, or the art is actually dying because the digital age makes it so easy to just push a button and hope for the best. Well, the beach is a very unforgiving photography studio, and things just can't be left to chance. I highly encourage you to do a little research on whom you hire for professional photography services. Ask questions like are you a member of the Professional Photographers of America, do you use studio lights, do you have an assistant, are the pictures on your website actually yours! I know it sounds crazy, but professional photography is a craft, and more than a so-called "PASSION" is actually needed to capture stunning vibrant images that you will cherish for a lifetime. This holds especially true for the beach environment. Make sure you get to preview more than just a portfolio, and even ask to see different lighting conditions like cloudy days as compared to sunny days. This is where a studio light is crucial. It is all about consistency, and without a studio strobe, the art can get bad fast. Whether you use us or not is beside the point here. The point is your family beach portraits are very important, and a little research on whom you are working with is very important. Don't become one of those moms that call us in desperation after a session with a point in shoot pro begging for a slot to redo what they were not able to get. We get those calls a lot, don't fall for the tourist trap!!! It is your investment, do go about it blindly!! !